Give your kindergartner the best start! Meet staff, visit classrooms, and get your questions answered. 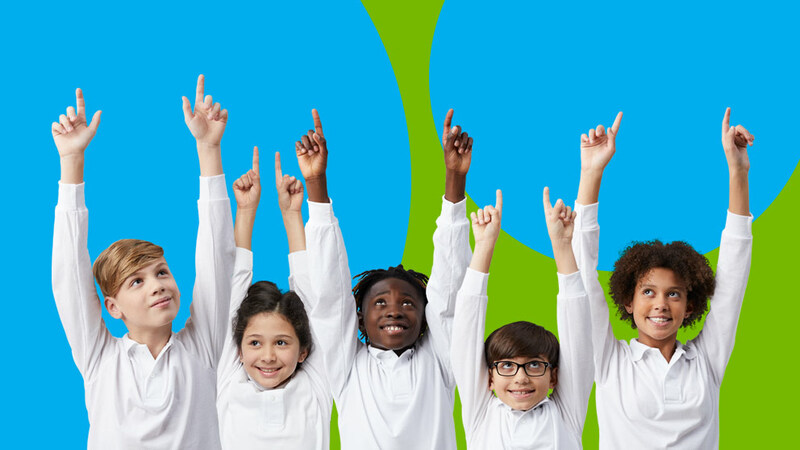 Learn more about how we teach to the needs of each child, our moral focus program, opportunities for enrichment, and so much more. We look forward to seeing you. Join us in celebrating your child entering kindergarten for the 2019-20 school year. We want to make this transition as smooth as possible. Come meet our staff, tour the school, and discover why Stambaugh is an excellent choice! Stambaugh gets an “A” on the Ohio State Report Card! Stambaugh received an “A” on the Ohio State Report Card for Value-Added. The top grade for a charter school in the entire county. We never set limits on how much your child can achieve. At Stambaugh Charter Academy we create endless opportunities for your child to become their best. We shape instruction to build on the strengths and abilities of each child and make moral focus lessons part of every school day. As a result, our students thrive. At Stambaugh we create endless opportunities for your child to become their best. Stambaugh Charter Academy outperformed the local district for the last five years in a row. Are you seeking a "private" school education with the no-cost benefit of a public school? If so, you're in the right place. Stambaugh Charter Academy is a tuition-free public charter school open to all children who live in Ohio. 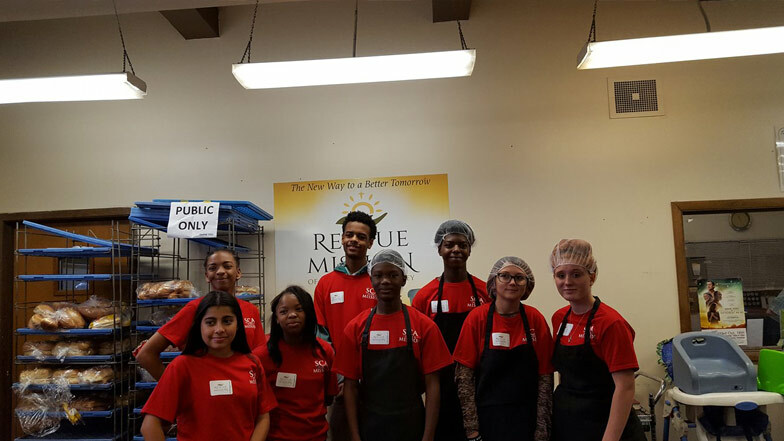 Eighth-grade students from Stambaugh Charter Academy took time to serve lunch at the Youngstown Rescue Mission of Mahoning County in honor of November’s Moral Focus virtue, gratitude. School Hours: 7:30 a.m. - 2:30 p.m. Office Hours: 7 a.m. - 3 p.m.